A north east charity is inviting friends and families of prisoners in north east prisons to come along to an event in March to have their say on how well local prisons support family ties, and to work with the charity and local prisons to to make improvements for the future. 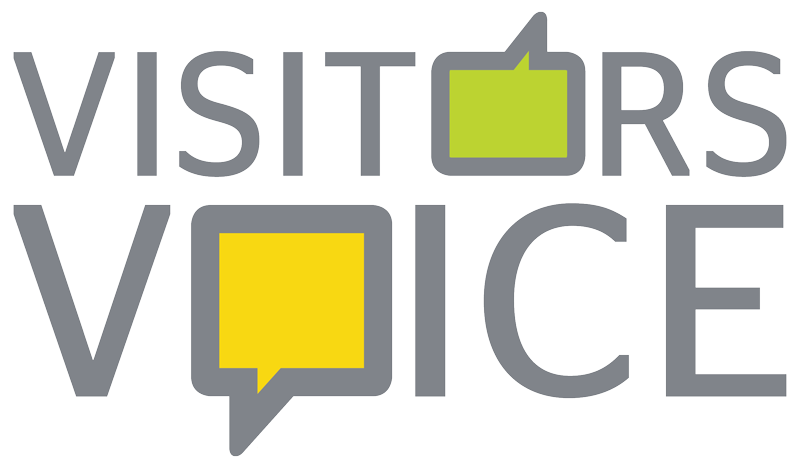 The Visitors' Voice event will take place on Wednesday 13 March 2019 from 10am to 2pm at Bowburn Community Centre, Bowburn, County Durham, DH6 5AT. Free lunch and refreshments will be provided. Nepacs, a long-standing charity in the north east of England which aims to support a positive future for prisoners and their families, has organised the annual event to give anyone currently visiting a prison in the north east of England a 'voice' about how services they receive when visiting prison can be improved. For more information about the event or to book a place please email training@nepacs.co.uk or telephone 0191 332 3810. Alternatively, if you already go to a visitors' centre in the north east you can book your place with the centre manager.